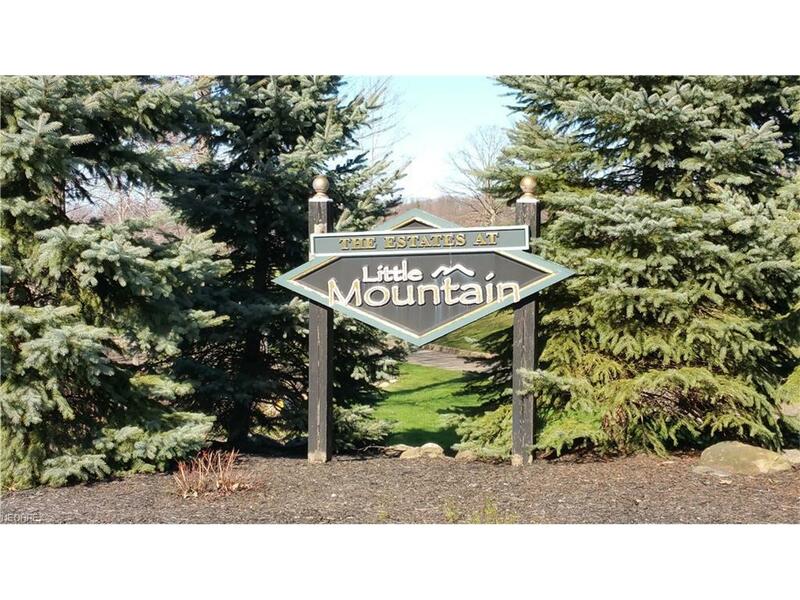 One acre HOME-SITE located in Little Mountain Country Club/ View of the golf course/ Only a few lots left/ Rural setting yet located near freeway, shopping and restaurants! This is your opportunity to build your dream home on a cul-de-sac street of fine homes!!!! Live where you play! Listing courtesy of Realtynet, Inc.. Listing provided courtesy of Realtynet, Inc..